How do you feel after drinking coffee or your favourite energy drink? Do you feel mentally alert and full of energy, or just slightly less tired? When consumed in moderation, caffeine has the potential to improve your health, physical and mental performance. The problem is that habitual caffeine use (and abuse) leads to tolerance and ever-increasing doses. Over time, you can find yourself in a situation where you are dependent on caffeine, rather than benefiting from it. If this all sounds familiar and you want to get the maximum benefit from caffeine, you should consider quitting (at least temporarily) to re-sensitise yourself to its positive effects. 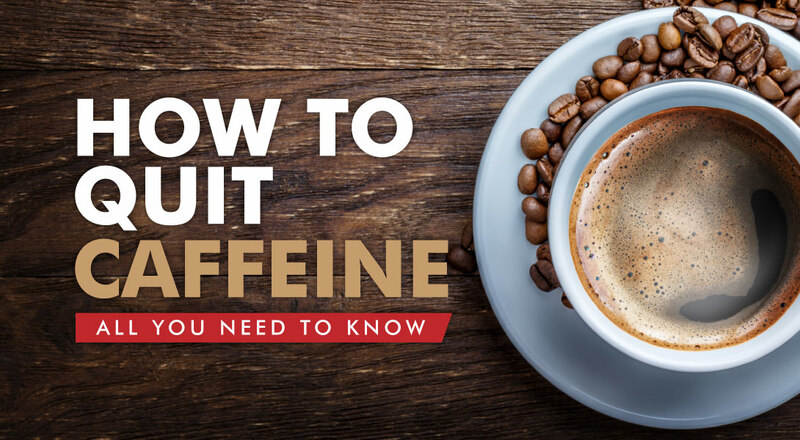 This article will help you to evaluate your current caffeine habits and explain how to reduce your intake. What is your current average caffeine intake? The most common sources of caffeine are coffee, tea, soft drinks, energy drinks and pre-workout supplements. 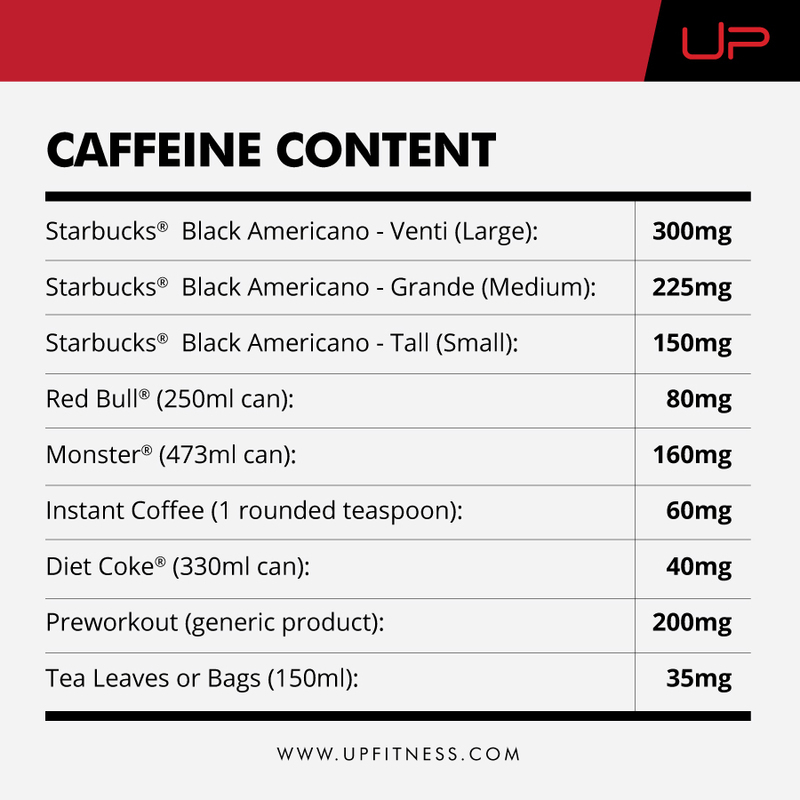 While almost everybody recognises these as caffeine sources, far fewer know exactly how much caffeine they contain. Log your caffeine intake for a typical day and add up your total. To help with this, check out the website 'caffeine informer' which has an extensive database of caffeine sources. Once you have done this, you will no doubt be wondering how your intake compares to the recommended guideline amount. 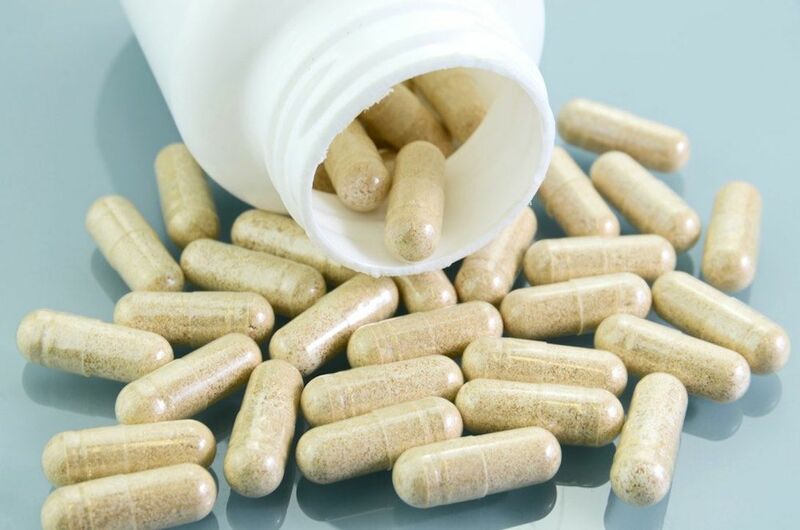 In 2015, the European Food Safety Authority (EFSA) published a report advising that consuming up to 400mg per day from all sources does not raise safety concerns in healthy adults. It is important to note that 400mg per day is a general guideline and people who are 'hypersensitive' to caffeine can experience negative symptoms from as little as 100mg per day. Breastfeeding and pregnant women, children and people with cardiovascular health-related concerns should limit their intake. WHEN and WHY do you typically consume caffeine? Make a note of the times of day you typically consume caffeine and your motivation for doing so. For example, is it a lack of energy, boredom, performance or just because you enjoy the taste of coffee? The timing component is worth investigating because unpleasant side effects like insomnia are partly related to when you drink caffeine. Caffeine has an average half-life (the time required for your body to eliminate 50% of a dose) of five hours, which means you may still have caffeine in your system if you consumed any within the last 10 hours. The exact elimination rate varies between individuals, but a general rule to follow is to avoid caffeine from the early afternoon (2-3pm) onwards. By the way, you may find that just keeping a caffeine log alone helps you to cut back by increasing your awareness of mindless intake. Compare it to keeping a food diary which has been shown time and again to boost weight loss. Your first option is to go 'cold-turkey', which involves abruptly stopping consumption of all products containing caffeine. Going cold-turkey is the fastest approach to quitting, but also the one most likely to trigger withdrawal symptoms like headaches, sleepiness and trouble concentrating. Try to align it with a holiday or weekend. Avoid times when you are busy or need to function at a high level. Drink lots of water (especially if caffeine products account for a high proportion of your regular fluid intake). Exercise regularly and eat healthily to boost your energy levels naturally. Take naps and go to bed early! Seriously consider option 2 (below) if you are regularly consuming high doses and/or have a family member who has experienced problems with withdrawal symptoms. Instead of going cold-turkey you may decide to reduce your caffeine intake gradually over time. The main benefit of tapering is that it can reduce or entirely avoid withdrawal symptoms. However, it does take longer and requires more effort in terms of planning. Use a caffeine log to identify your current average intake, by milligram, e.g. 500mg, or product, e.g. 3 medium coffees (the simple option). Decide how quickly you want to taper, for example, whether to make daily or weekly changes. You can always adjust this based on the severity of withdrawal symptoms. Decide how to taper. The straightforward option is to cut out one serving at a time. 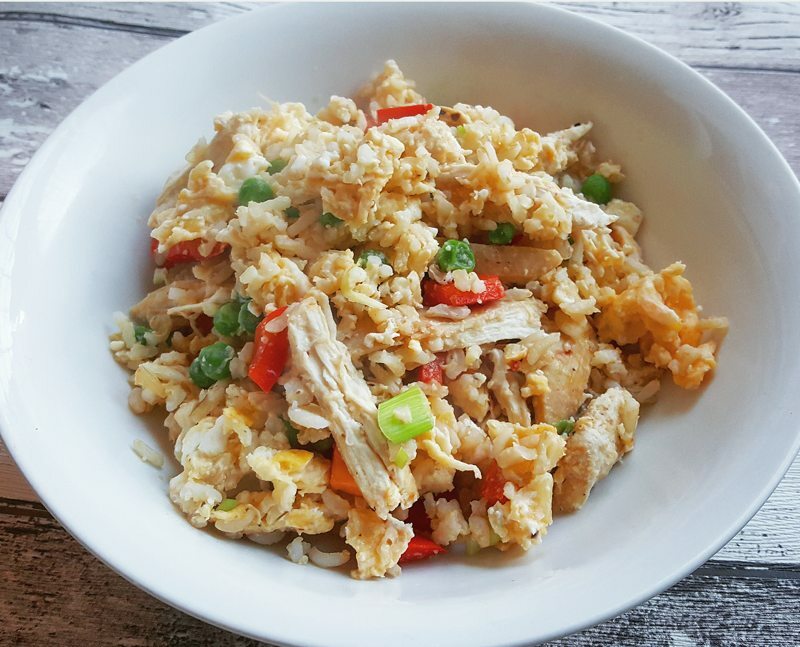 For a more gradual approach, try reducing the serving size (e.g. large to medium coffee) or swapping in a product with less caffeine (e.g. coffee for green tea). Whichever option you choose, it can help to have substitutions on hand. If you enjoy the ritual of making and drinking coffee, try purchasing a high-quality decaf coffee. Swap out black tea for green tea or caffeine-free herbal teas. 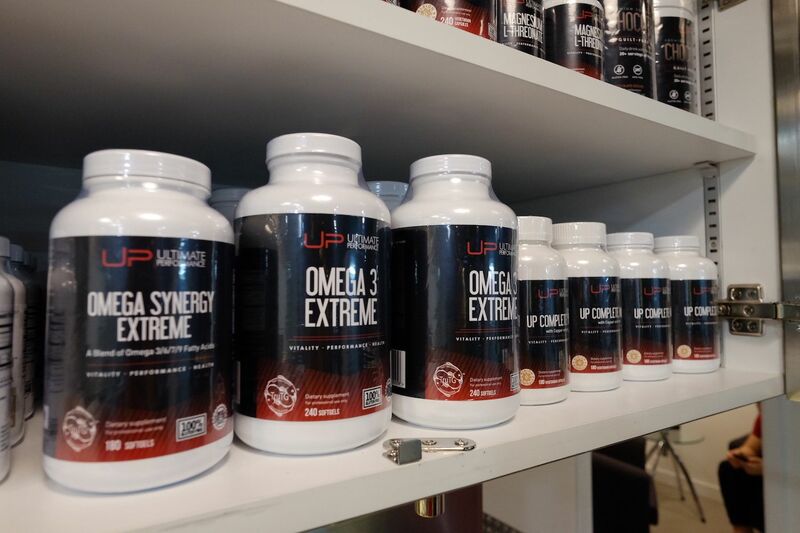 Swap out energy drinks and pre-workout supplements for caffeine-free alternatives like our pre-workout supplement Focus. Swap out caffeinated soft drinks for caffeine-free versions or sparkling water. Switch up your routines, for example, try going for an afternoon walk or having a piece of fruit rather than turning to caffeine. 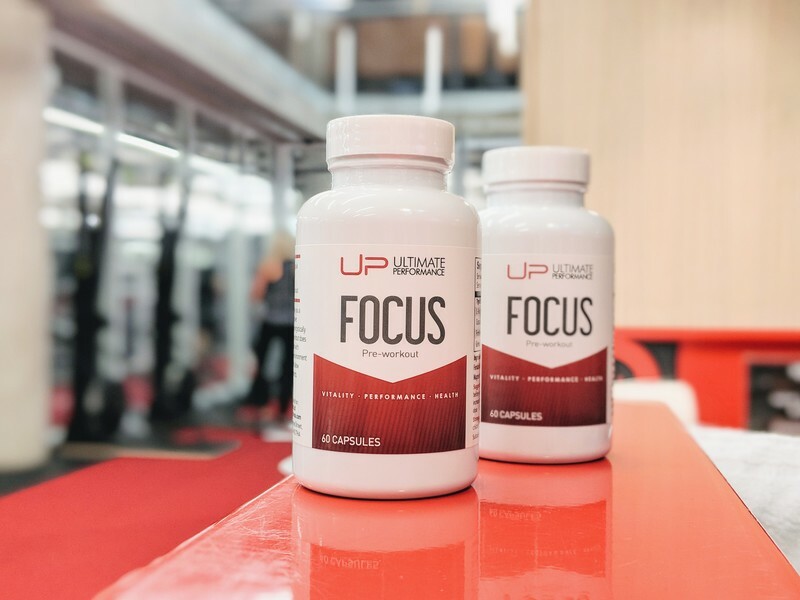 Focus Pre-workout is designed to give you a boost in concentration and staying power throughout your workout without the addition of extra caffeine. After weaning yourself off caffeine and overcoming any withdrawal symptoms, the last thing you want to do is revert straight back to your old intake. You should now be re-sensitised to caffeine and be able to capitalise on its positive effects with a much smaller dose. Aim to abstain for four weeks before reintroducing caffeine. Use the minimum effective dose by adding one serving back in at a time. Consider only consuming it when you really need a functional boost, for example, before a long drive or challenging workout. Schedule regular caffeine breaks, for example, caffeine-free weekends, holidays or every few weeks.